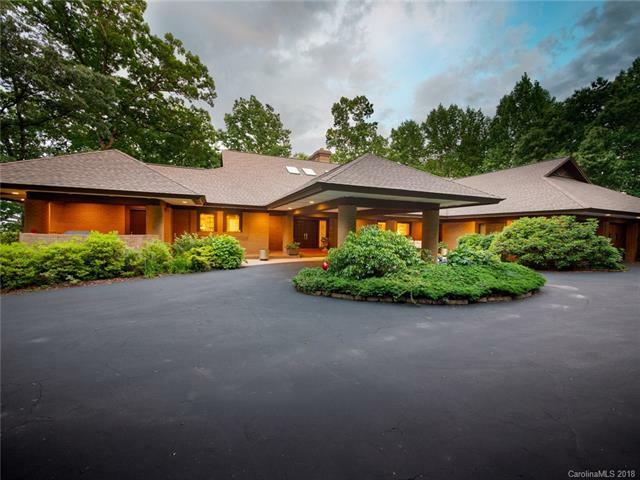 Gorgeous executive retreat tucked away in gated country club community on 1.55 AC lot. Large sprawling floor plan with master suite on the main with his and her bath & dressing suites. 3 bedrooms, but Game room could be turned into a 4th bedroom. Gourmet kitchen with Viking range, large center island & walk in pantry. Formal dining room with adjacent wet bar. Spa room - sunken hot tub and large dry sauna, perfect to relax aster a round of golf at the club. Three fireplaces! Optional full golf membership with the house. A dozen verandas flank the exterior making this house connect with its natural surroundings! Too many extras to name in this small space. Seeing is believing! Seller is offering a transferable full golf membership with the purchase of this home.